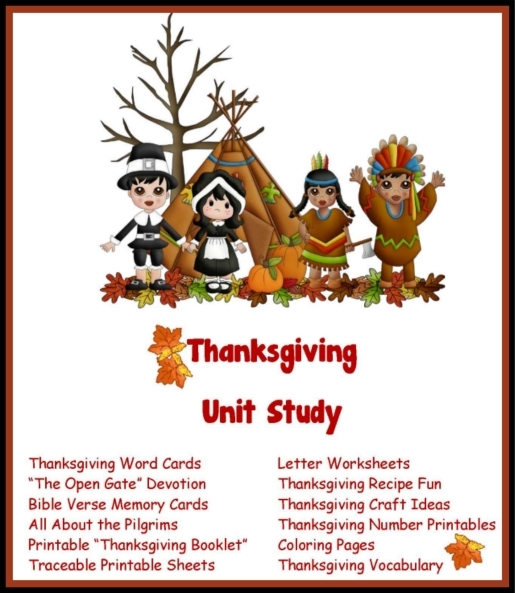 designed to enrich your Thanksgiving Holiday! Create Your Very Own Pumpkin! You must have Internet Explorer 4.0 or higher to play. your mouse button. Have fun & create a Master Piece! 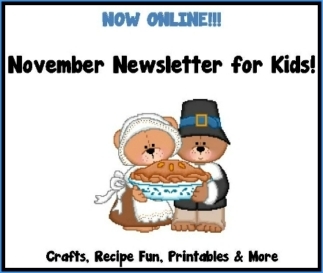 Crafts, Recipe Fun, Printable Activities and SOOO Much More! Read my Dreambook! Sign my Dreambook!